For many of us, that just wasn’t enough. We flocked to live performances of the Fellowship score at Radio City in October of 2009 and many other locations around the world since. 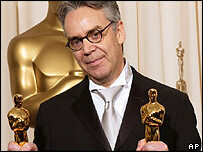 Here is TORn’s exclusive interview with Howard Shore in October, 2011 about the live performances. In October of the following year, we were treated to the book The Music of The Lord of the Rings Films: A comprehensive Account of Howard Shore’s Scores by our good friend, Doug Adams. Plan 9 interview – composed and performed music from such scenes as Frodo’s “chicken dance” at Bilbo’s Birthday party, Merry and Pippin singing in the Green Dragon Inn. 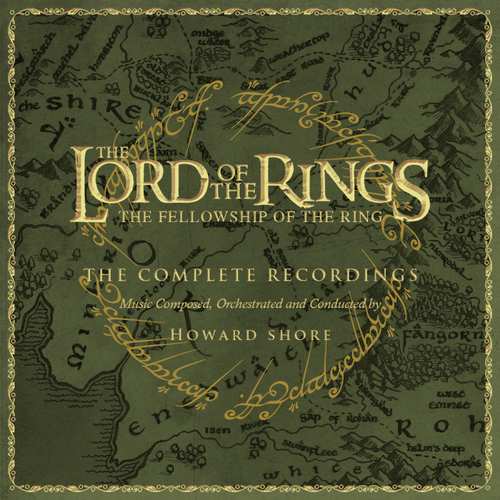 Aivale Cole (nee Mabel Faletolu): the heartrending of voices that engulfs the broken Fellowship as they emerge from the darkness of Moria and grieve over Gandalf’s fall into Khazad-dûm. Miriam Stockley: elvish singing of “The Footsetps of Doom” the theme of Lothlorien.